Stop sign silhouetted against dramatic sunset. : iPhone Photos: Travel photography from around the world, including Cuba, Ecuador, Egypt, Germany, Greece, Guatemala, India, Italy, Japan, Mexico, Morroco, Paraguay, Siberia, Taiwan, Tanzania, and the United States. 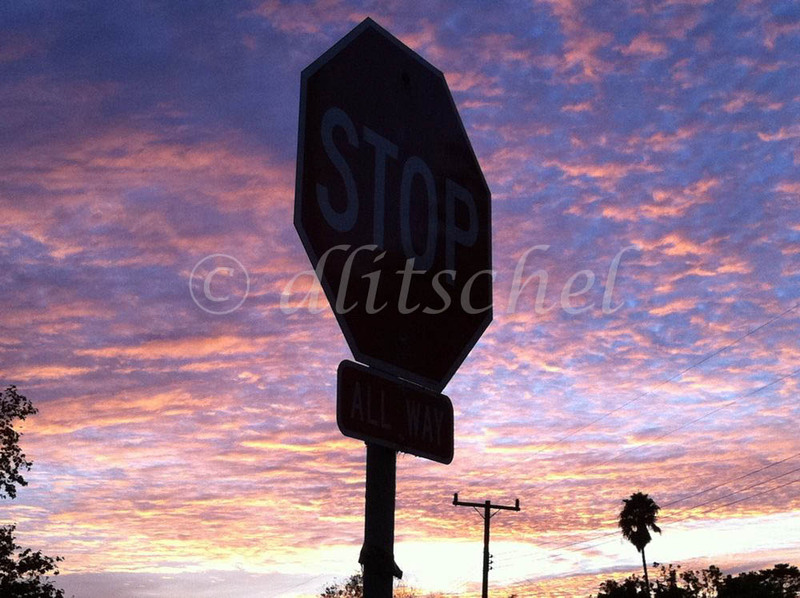 iPhone Photos: Stop sign silhouetted against dramatic sunset.